has been extended to January 10th, 2016. Students-- click here to find forms, information and materials. Registration forms, permission slips and conference preparation materials can also be found here. Click here for resources designed specifically for Greater Lowell Tech teachers and staff. Everything that used to be in your Skills Binder can now be found here! Ever wonder what your student is doing? Click here for news, announcements, and copies of everything you would have gotten if your student actually brought home the paperwork we sent. 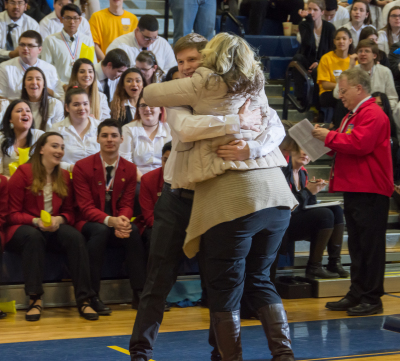 The SkillsUSA Alumni and Friends Organization is the place where former members, their families and friends come together to give back to the organization! 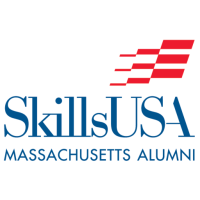 Check out the official SkillsUSA Massachusetts homepage for news and information from our state association. 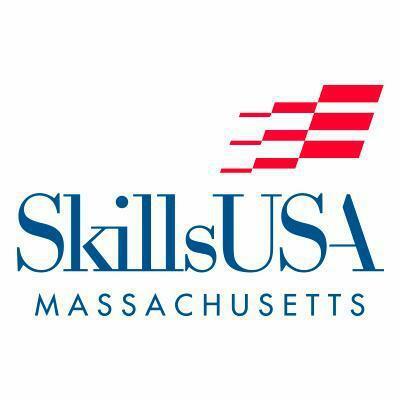 SkillsUSA.org is the official website of our national organization. 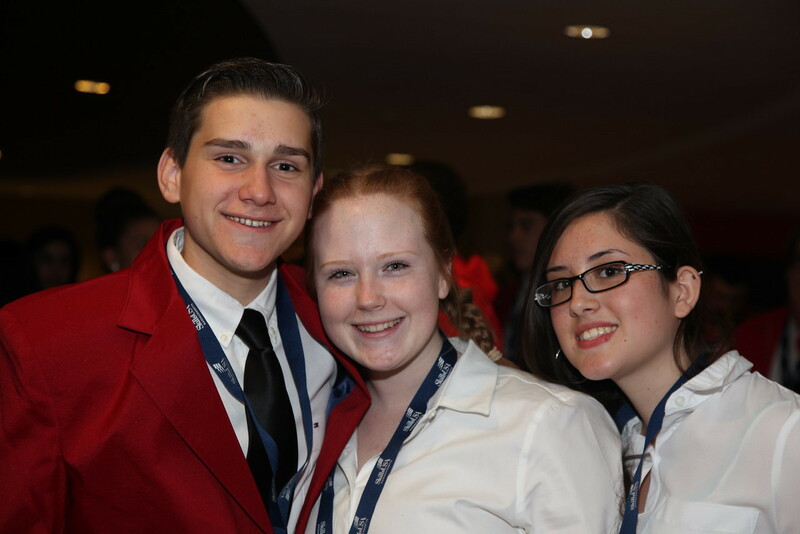 Check out the information and resources available, and don't forget to check out the "shop"-- the only place to purchase authentic SkillsUSA attire and gear.